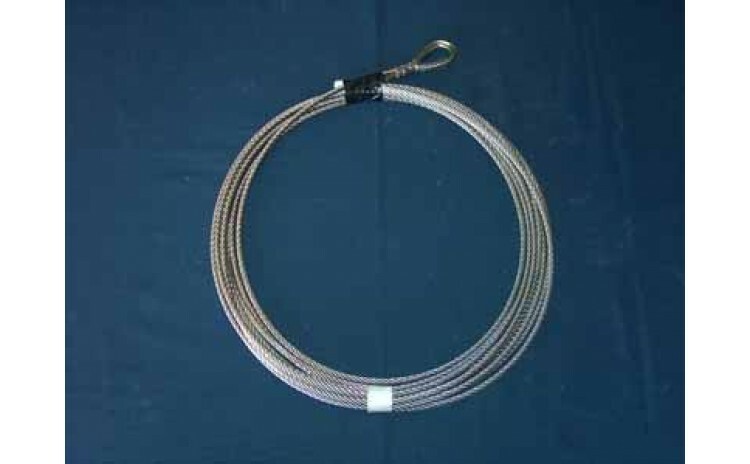 1/4 Cable Kit, Galvanized, 38 feet. 1/4 Cable Kit, Galvanized, 38 feet. Cames with Thimble, Nicopress and Cable Stop.